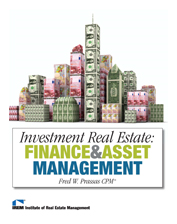 IREM Residential books, courses, forms, and webinars will help you expand your skill set and provide resources for every step of your career development. 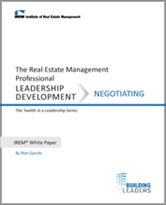 No matter your level of experience and expertise. 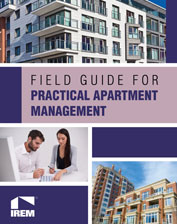 Whether you are a professional real estate manager or a volunteer member of a community association board, this comprehensive second edition is your guide for addressing the unique aspects of managing a community association. 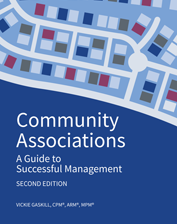 Community Associations: A Guide to Successful Management, Second Edition provides insight into creating optimal collaboration between the association board, individual owners, and professional staff. 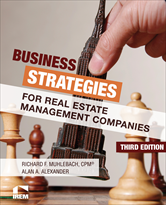 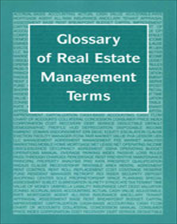 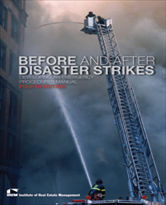 In addition, this book includes enriched exhibits, checklists, and an updated glossary of relevant terminology—making it an invaluable reference guide for community association owners, board members, and professional managers alike.